Pistachios and cranberries are a match made in heaven. Toss with rice, orzo salad, a green salad, or add to a holiday cookie recipe. Use this versatile nut as an alternative to hummus. 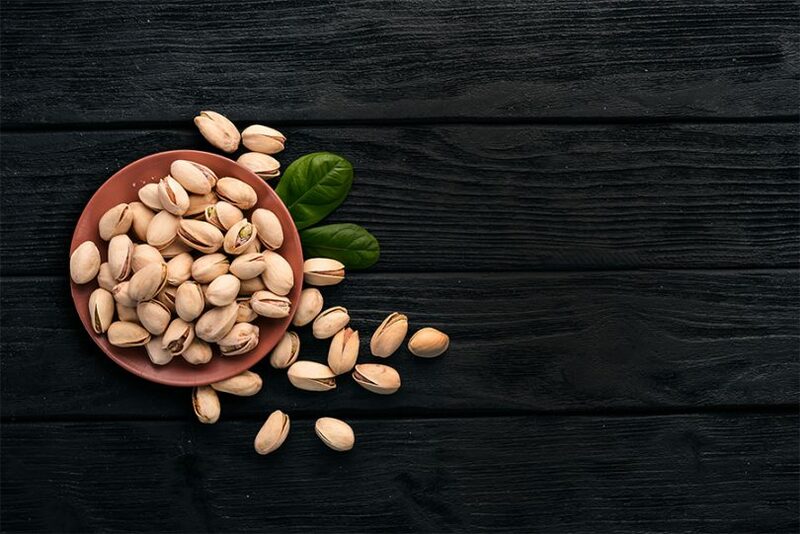 Mix a handful of pistachios, garlic, salt, lime juice, cilantro, and a dash of oil in a high-powered blender for a great dip. 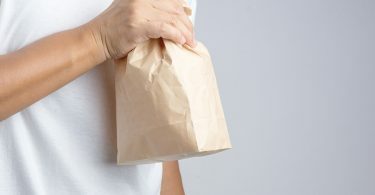 Keep them handy while you’re putting the finishing touches on your dinner party. Pistachios are great with any cocktail. Make a batch of homemade Dukkah, an aromatic Egyptian spice blend. Mix ground pistachios and hazelnuts with sesame seeds, coriander, cumin, and hot chili, if you want a kick. Store in a spice container and use frequently. 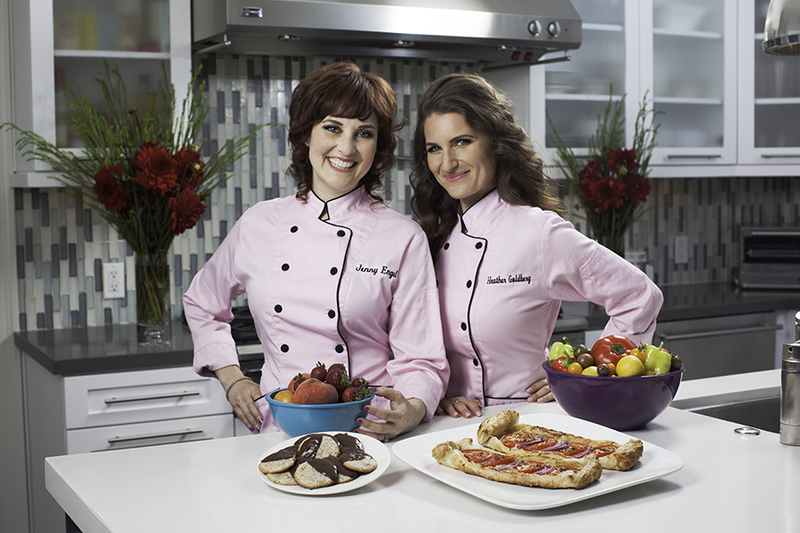 Heather Bell and Jenny Engel are vegan chefs.